The family of a 23-year-old victim is pleading for the suspect sought in the fatal stabbing to "do the right thing" and turn himself in. The stabbing occurred at Noble Park, located near Jane Street and Eglinton Avenue West, shortly after midnight on Sunday, Sept. 6. Police said a group of people in their 20s gathered at the park, when an altercation broke out. Russell Sahadeo, 23, was involved in a confrontation with two men, and was stabbed in the incident. 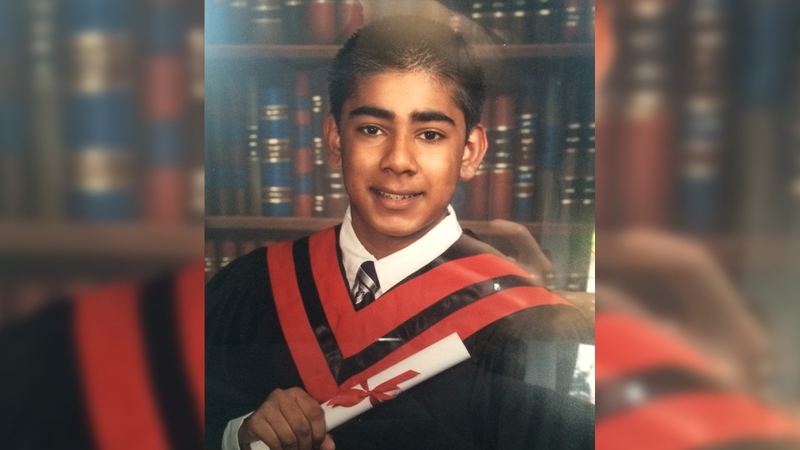 Sahadeo was rushed to hospital in life-threatening condition, but succumbed to his injuries. The suspects had already fled the scene when police arrived. "Russell was a kind, gentle, loving person...He loved his friends and he loved his family. 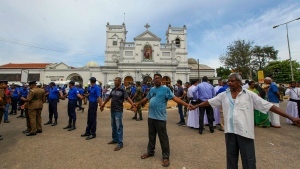 He loved life in general," Sahadeo's uncle told reporters at a news conference Friday. "There is nothing that can heal the profound grief that the family is currently experiencing." Last week, police identified two suspects believed to be connected to the stabbing. Officers said they were looking for 20-year-old Ton Hoang Ngo and 21-year-old Marcus Richard Lee. Police said that Lee had turned himself in on Sept. 10 and was charged with second-degree murder. Officers are still looking for Ngo, who also goes by the name Tommy. 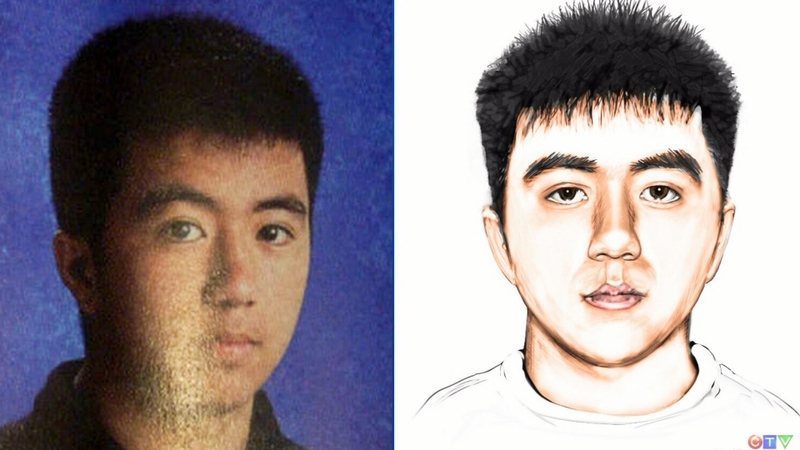 He has been described as Asian and approximately 5-foot-7 with a slim build and black, brush-cut hair. "Get a lawyer and turn yourself in to police," Det. Leslie Dunkley said Friday. "This is not going to go away and we won't stop looking for you." Sahadeo's uncle also urged the suspect to come forward, asking him to "do the right thing." He asked anyone with information on Ngo's whereabouts to speak to police. "If you know of him, I plead and beg that you come forward." Anyone with more information is asked to contact police at 416-808-7400 or Crime Stoppers anonymously at 416-222-8477 (TIPS). Russell Sahadeo, 23, was killed after an overnight stabbing in the city's west end near Jane Street and Eglinton Avenue West. Ton Hoang Ngo, 20, is shown.